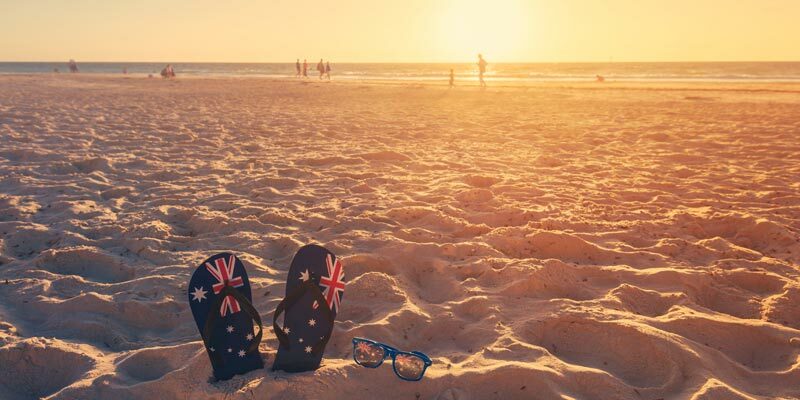 Australia Day is a day to relax, socialise and celebrate how lucky we are to live in this great country. Australia Day celebrations are as diverse as our multicultural society. From cricket matches, music festivals, markets, thong throwing competitions, parades and tug-o-war competitions, this is the day to get outdoors and soak up the carnival atmosphere with family and friends. Pack a picnic, light up the BBQ and kick back and enjoy. What better place to celebrate Australia Day than on the Sunshine Coast? With world class beaches on our doorstep, beautiful rivers and lakes, an abundance of parks and of course our pristine hinterland, we are spoilt for choice. If you are still deciding how to spend the day, here are some of the events on offer across the coast. There’s something fun for every taste and age group. Australia Day will start in Buderim with a multi-denominational church service at the St Marks Anglican Church on Main St, before the Gubbi Gubbi perform a Welcome to Country display. The massive street parade down Burnett St will kick off from 9am, with floats and vehicles from local clubs and groups making their way down to the school oval where the fun continues with "old school games" and car displays. 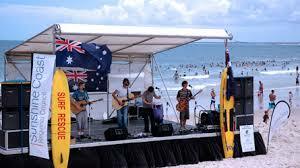 Come down to the Mooloolaba Wharf on Australia Day weekend and celebrate in style with the MooloolaBaBQ Festival. This event will showcase some of the best barbecue cooks in Australia with competitions, great food and amazing views, along with live music, heaps of entertainment for the kids and a fireworks display at 8pm. 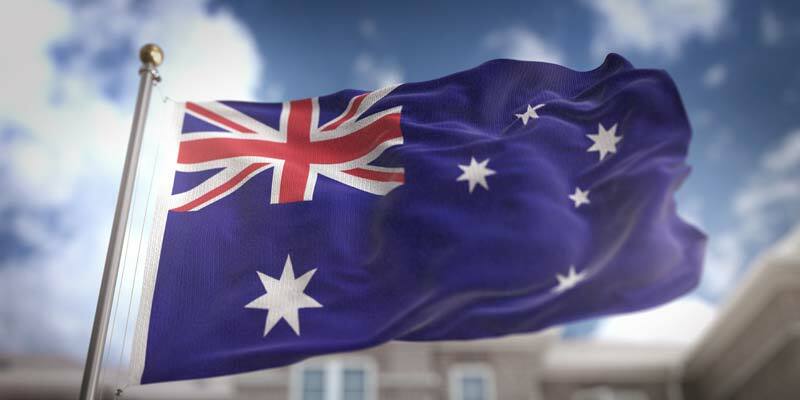 The Australia Day festivities includes ‘true-blue’ events such as the famous Dunny Races, tug of war, family fun, kids’ activities and entertainment - and best of all it's free! The fun starts on the Aussie World Oval with an Aussie breakfast at 8am. Half price admission to the Theme Park is available all day. Marcoola Surf Life Saving Club hosts this free family fun day. Enjoy live music, Australian animals, a marketplace, a mechanical surf board, dunk tank, Australian tucker and much more. For the energetic, there is even a Fun Run. Entries are now open for 2.5 km, 5km and 10 km courses. Head to Tickle Park this Australia Day for breakfast from 6:30am followed by an array of market stalls, rides, entertainment, games and activities. If 3-legged races, thong throwing and ice-cream eating competitions sound like fun, this is the place to go! And of course, beautiful Coolum Beach is right there for a day of sun, surf and sand. 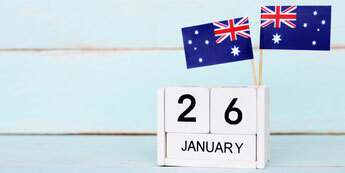 Head down to the Lions Park, Gympie Tce, Noosaville for Australia Day celebrations, with entertainment and fun for everyone starting with a big Aussie breakfast at 7am. Some of the family friendly activities including live music, pony rides, stand-up paddle boarding, sailing, toilet roll toss, jumping castle, merry-go-round, a roaming magician and community stalls. 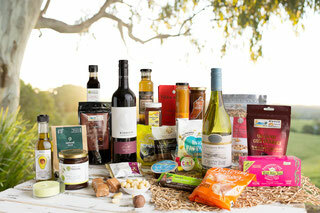 What could be more Australian than our iconic native animals? Celebrate Australia Day with some of our cute (and not so cute!) native species, while enjoying pie eating competitions, face painting, pony rides, free billy tea and damper and live entertainment. If waterfront sandy beaches with roaming kangaroos, wood-fired oven and BBQ, cold drinks and live music while enjoying resort levels of comfort sounds appealing, then Lorikeet Beach at Novotel Twin Waters Resort is the place for you. The festivities kick off at 4pm with a thong throwing competition and beach cricket. A 7:30pm fireworks display over the lagoon is a great way to finish up the day. Whether you join in community events or organise your own big or small get-together, enjoy, rejoice and be grateful. We really do live in the ‘lucky country’!